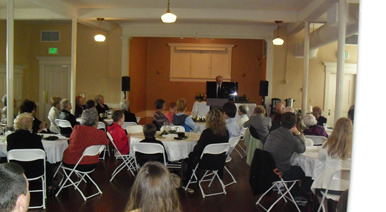 A Tribute Reception provides an opportunity to share refreshments and memories -- before, during, or after a service. 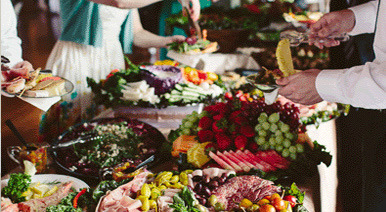 Let us handle the details of organizing and hosting the event so you can be relieved of stress and focus on the important things. Whether you select simple snacks or a more complete menu we will assist you. We offer two convenient reception venues or will coordinate the event at a location of your choice. 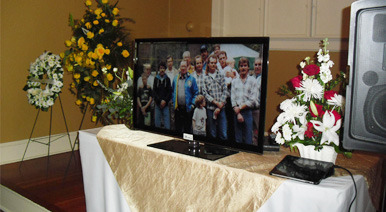 Tribute DVD is setup for guests to view during the Reception. 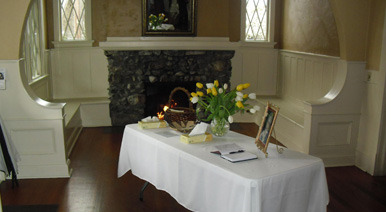 Guests are invited to sign guestbook and enjoy memorabilia in the entry alcove. Speakers share stories while guests relax at reception. Stations may include coffee, tea, punch or a variety of favorite beverages. 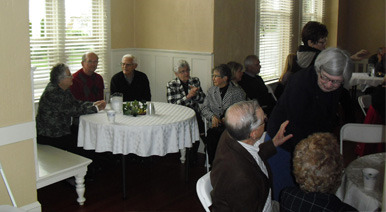 Family and friends have a chance to share memories and reconnect at reception. 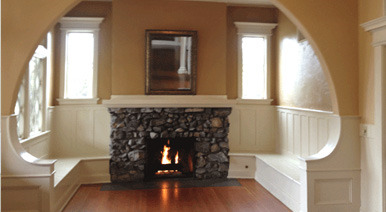 Fireplace warms guests as they enter the hall. 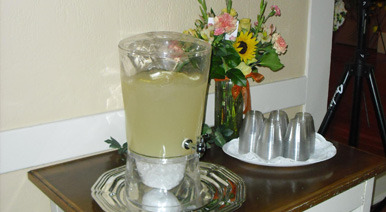 We arrange for catered refreshments or family may provide their own favorite foods.